Familiar foes and annual 14th Region powers Knott Central and Perry Central met at the John C. Combs Arena in Hazard on Friday Night for the second time this season. 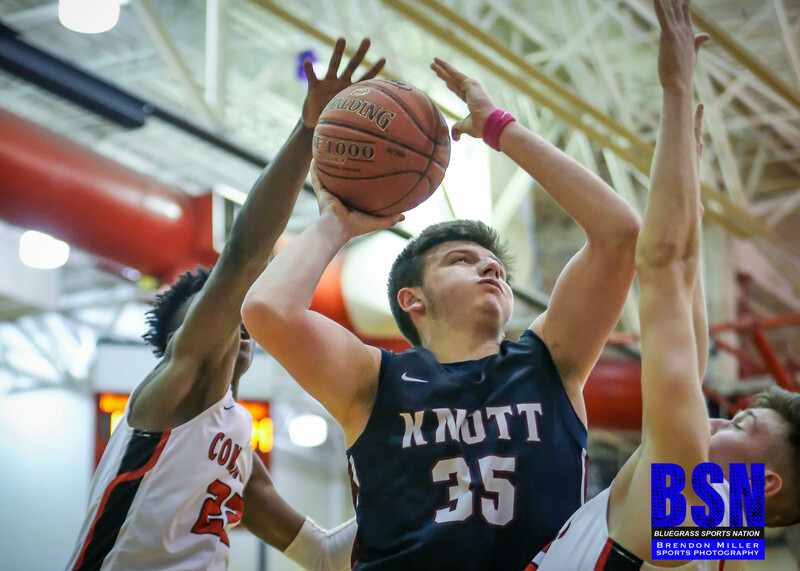 In the first match up on December 8th, Knott defeated Perry 57-53 in the WYMT Mountain Classic. 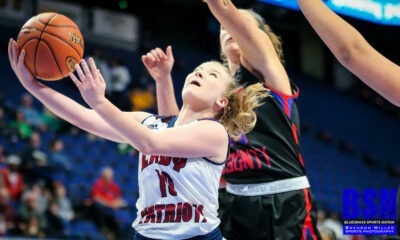 Knott came in to the match up fresh of another 14th Region All A Championship and State Tourney appearance with a 17-6 record, while Perry came in at 11-10, and one of the hottest teams in the area as winners of six of their last seven. The entire game was a struggle offensively for both teams. Noah Back began the game hot offensively for Perry Central scoring five in the 1st Quarter, while Branson Couch had four for the Patriots. At the end of the 1st, Knott held the lead at 12-9. Knott was led in the 2nd Quarter by Kent Damron with five points and Josh McQuire with four. For the Commodores, Jaylin Williams put on an athletic show scoring all nine of his points for the night and along with Back’s five, propelled the ‘Dores to a halftime lead of 25-23. The 3rd Quarter was dominated by the Patriots 16-6. Branson Couch added six points to his total and Kalil Slone came to life with five. At the end of the 3rd, Knott led 39-31. Knott was able to hold on in the 4th Quarter to secure the win 51-47, despite not having a made field goal. 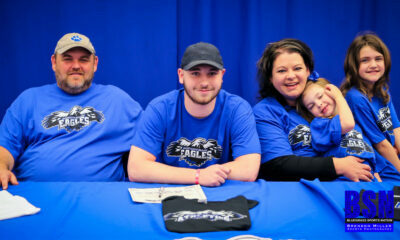 Knott scored all 12 of their points from the charity stripe with Josh McGuire converting six of eight. 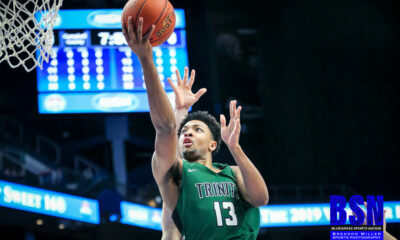 Perry made a run and eventually tied the game on a DeAndre Reed three pointer, but could not ever take the lead. 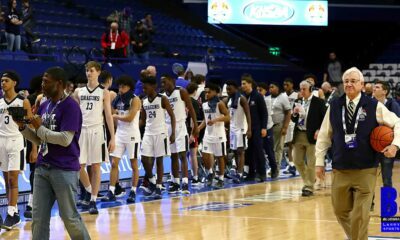 Both teams will have a huge say in determining the 14th Region Champion coming up at the end of the month. 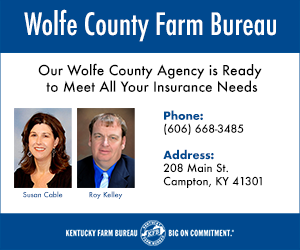 Knott Central: Team: 1st Quarter – 12; 2nd Quarter – 11; 3rd Quarter – 16, and 4th Quarter – 12. Individual: Josh McQuire -12; Branson Couch – 12; Gannon Couch – 9; Kalil Slone – 7; Kent Damron – 7; Darren Whitaker – 3; Jason Williams – 1. Perry Central: Team – 1st Quarter – 9; 2nd Qurter – 16; 3rd Quarter – 6; and 4th Quarter – 16. Individual: Noah Back – 18; Jaylin Williams – 9; Noah Caudill – 6; DeAndre Reed 5; Dylan Chaney – 5; Camron Turner – 3; Cameron Fugate – 1. With the win, Knott Central is now 17-7 on the season and 11-1 in 14th Region Games, and Perry Central is 11-11, and 4-3.